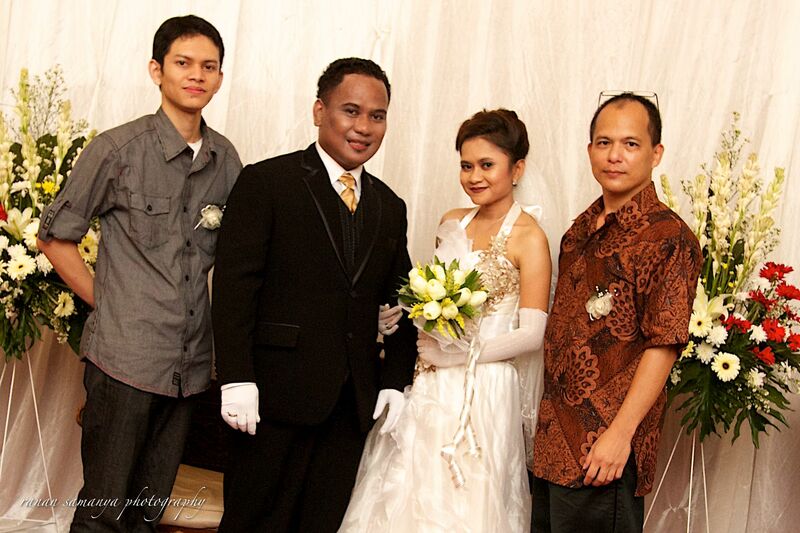 If you are looking for joy and Okta’s wedding pictures, they are on this newly created wedding pages. Future weddings will also be posted in that page, and not here in the normal posts. The page is also listed on the right column, above the recent posting list. Thank you for dropping by, and hope you have fun.